​​ Commentary by Rafael Zambrana February 26, 2015. 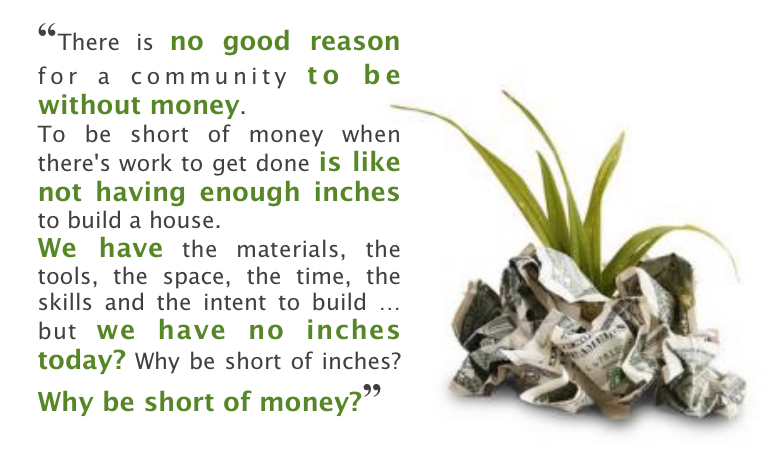 Perhaps the biggest confusion most people have about money is their lack of understanding money itself is just a measuring system, and it's as valuable as a measuring tape is. The widespread misunderstanding about what money really is, creates a lot of wrong impressions that lead to the wrong conclusions. This is why many people give money the value of the things they can purchase with it, as if that was the money value, without realizing how the system actually functions, who creates the money and who benefits from it and how much. It has taken me almost a life-time to start understanding this thing we call money and the many repercussions we all are affected by its diverse forms of existence. Not all money behaves the same way. Money is an issue most people are constantly wrestling with and yet so few pay enough attention to understand its whole process. This film is another in the long list of videos and books that finally are bringing the issue to the forefront of our lives, especially when we realize it has been kept hidden by design by those who benefit by maintaining it in confusion and secrecy. Once we understand every single dollar, Euro or money unit has to be owed to a bank to exist at all, then you start to see the incredible power we are giving to those who are owed the loans that are needed to create the currency in the Fractional Reserve Banking-Monetary system we are forced to use. 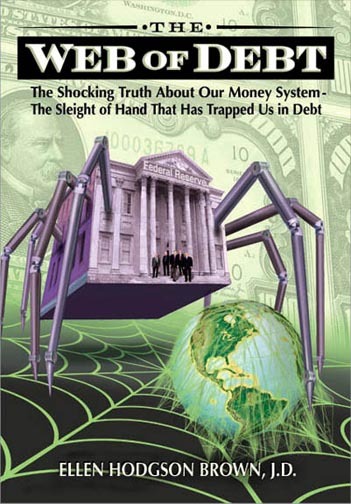 When we understand it is bankers who have license to create money out-of-thin-air while giving credit, as explained HERE and in this film, then we realize the power over us and society we give them in the process. There is a "narrative", an ideology, a way to conduct our behavior under an idea we share with all those we trade with (like agreeing to abide by the traffic rules to stop on red and go on green) that we have not consciously accepted but merely do because we see everyone else doing, especially when our survival is at stake. 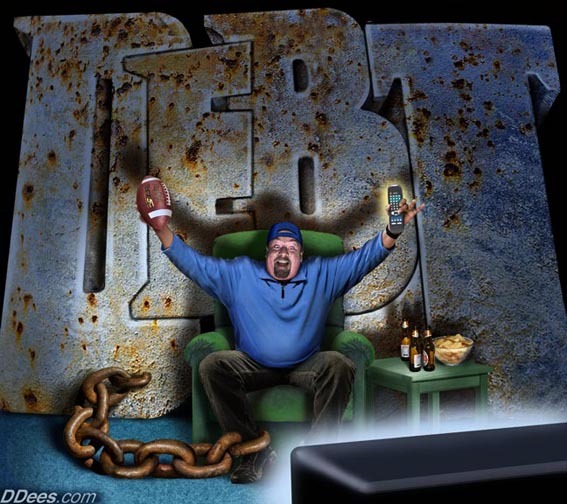 Just imagine, it is a fact there are ALWAYS more debts than money in circulation! that by itself is a fraud, because it makes it impossible for the whole of traders to be able to pay their debts responsibly. And yet we are made to feel inadequate when we don't pay!! We are constantly striving to fulfill our responsibilities and yet those in power who know it's impossible to comply with all our obligations, act as judges and enforcers of those disparate rules impossible to fulfill for ALL the traders (since there is not enough currency in circulation to pay all loans) act as if we are the ones behaving wrongly and some times treat us as criminals. One of the best solutions offered in the film is MUTUAL EXCHANGE SYSTEMS. 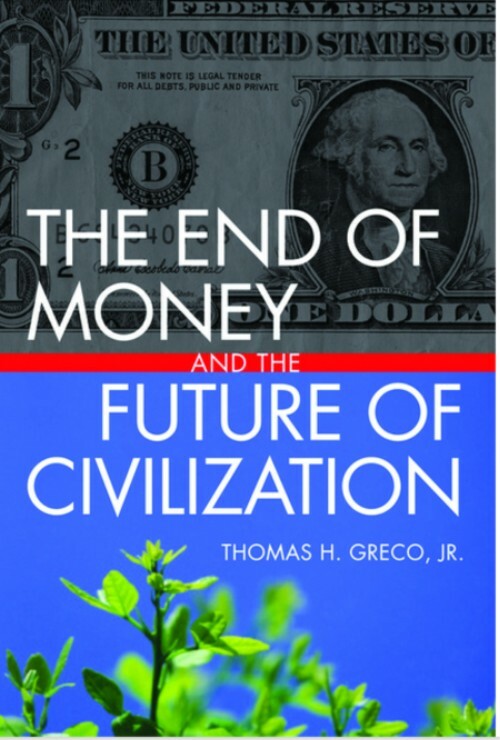 In this way we can avoid the shortcomings of having to introduce a fixed amount of currency in the economy, and instead the trade will be self-regulated using the REAL PRODUCTS and SERVICES as the measure of actual transactions taking place, without the calamity of missing money to power all transactions people are willing to make. In this way unnecessary unemployment and the loss of business will be avoided, not having to be limited by the amount of currency in circulation.